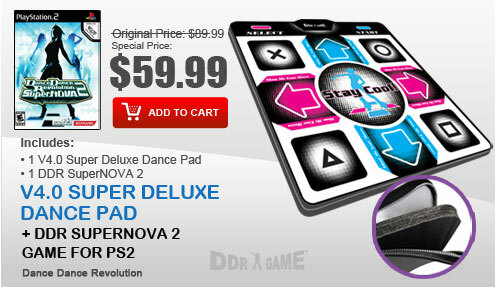 Start off your Dance Dance Revolution experience with this brand new, inexpensive Dance Dance Revolution Playstation Non-Slip Dance Pad. 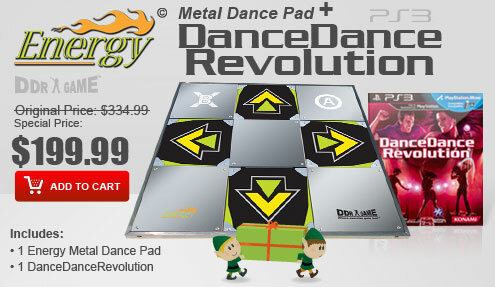 Equipped with eight fully functional arrows and buttons, the Dance Dance Revolution Playstation Non-Slip Dance Pad is suitable for all groups. 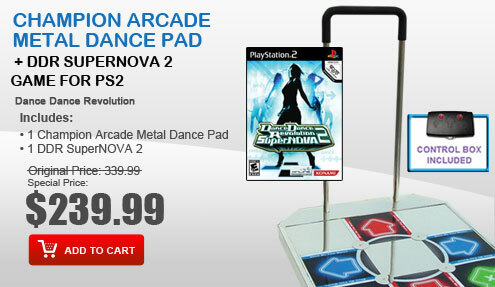 Built with durable plastic material, arcade sized sensors and sensitive buttons, the Dance Dance Revolution Playstation Non-Slip Dance Pad is designed for light or moderate usage. 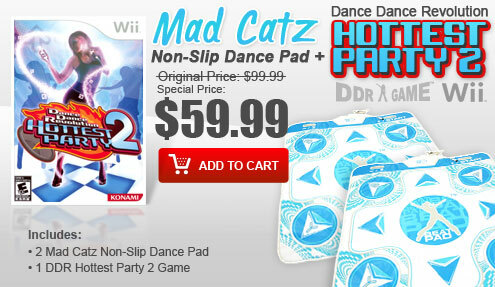 The Playstation Non-Slip Dance Pad also has Non-Slip grip bottom to prevent the dance pad from sliding around, and it works great on carpet or hardwood floor. 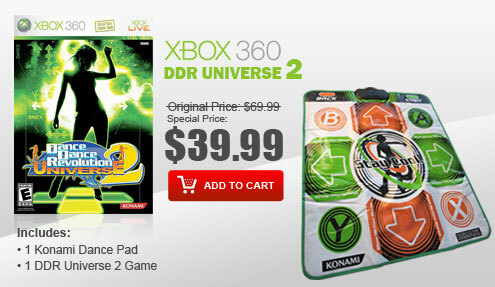 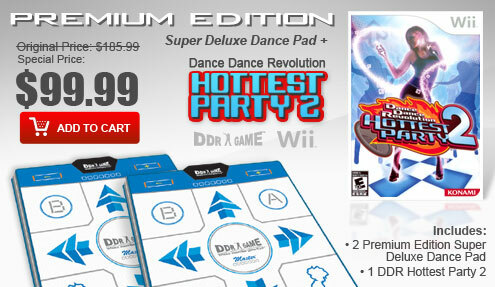 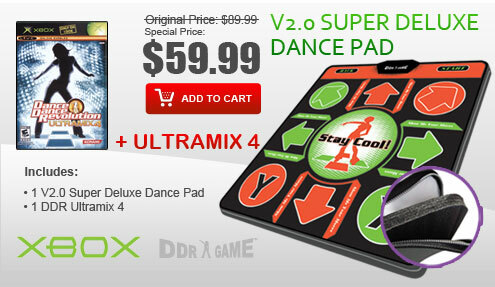 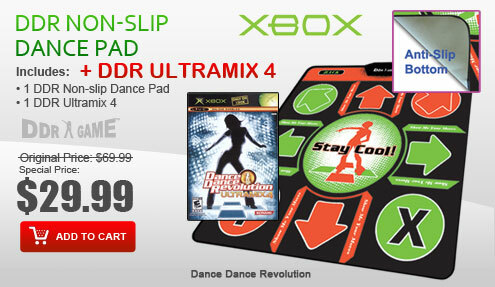 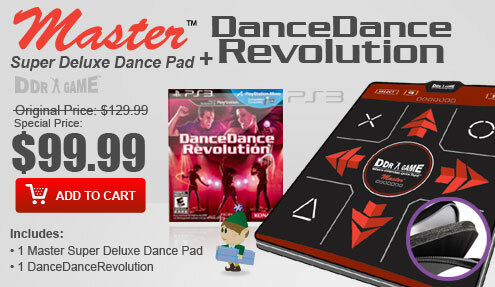 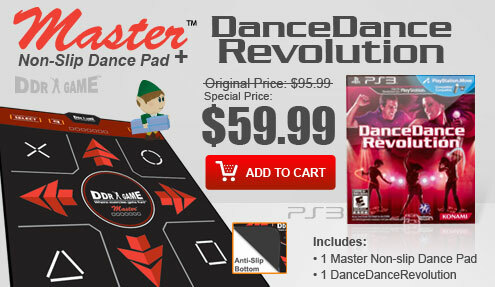 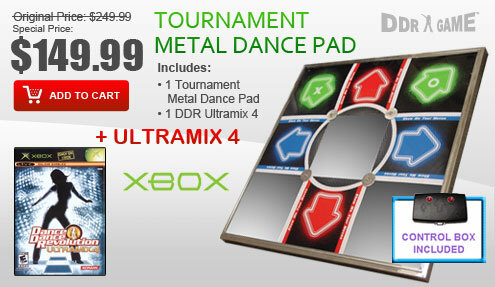 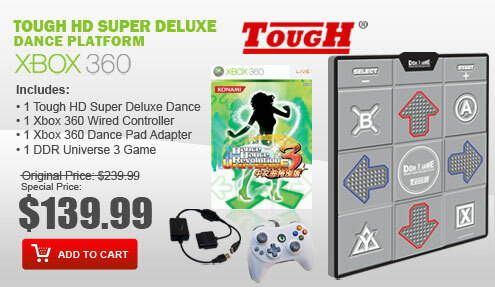 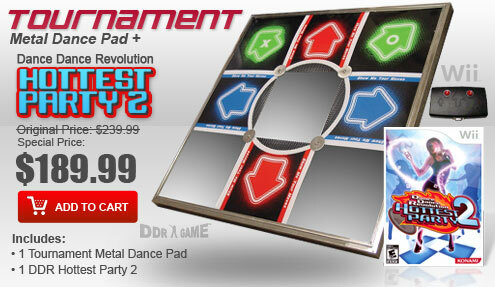 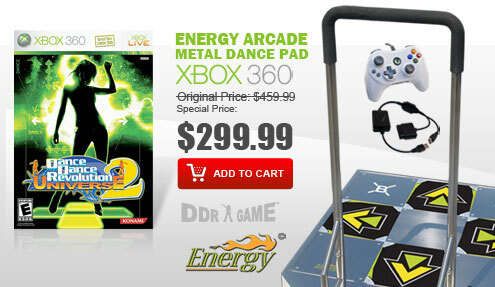 The Dance Dance Revolution Non-Slip Dance Pads are compatible with current PS2 and PS1 DDR game titles such as DDR X2, DDR X, DDR SuperNOVA 2, DDR SuperNOVA, DDR Disney Channel Edition, DDR Extreme 2, DDR Extreme, DDR Max 2, DDR Konamix, In The Groove, Flow: Urban Dance Uprising, Dancing with the Stars and much more.